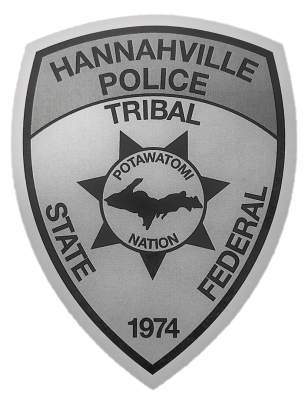 Ken Taylor started with the Hannahville Police Department on October 15, 2018. 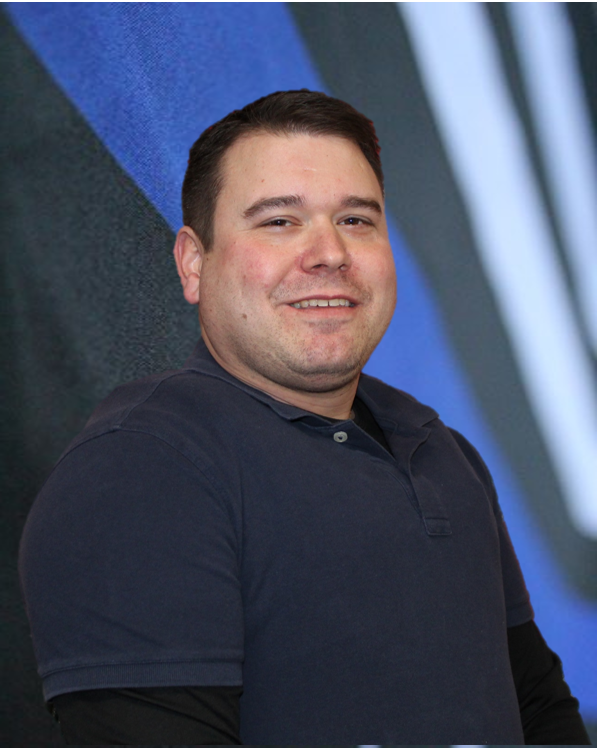 Ken had previously worked for the Hannahville Police Department from 2005 until 2013 as a Road Patrol Officer and School Resource Officer before leaving to persue a career as a mortician. Officer Taylor came back to work in the area and decided to come back to his true passion as a School Resource Officer. Ken's duties include: being the Hannahville School Resource Officer, The Community Resource Officer, and the Emergency Management Coordinator, along with many other duties.